Maxed out your feasible suspension options and looking for that extra way to get your car lower to the ground? Recently got into accident and don’t want to throw your stock bumpers back on? Want to win a few shows and get a few hoes? 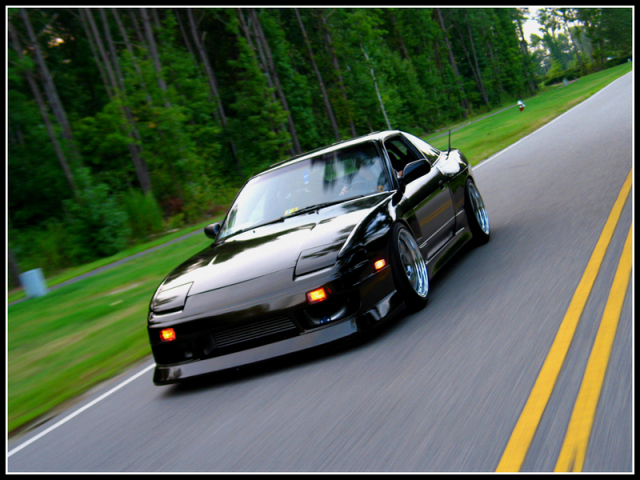 There are may reasons why someone would get a Body kit/lip kit and for as many reasons why someone might get one there are just as many options on which to get. Initially the choices can be over whelming to someone just getting into modifying cars so lets break down the options to help you decide. 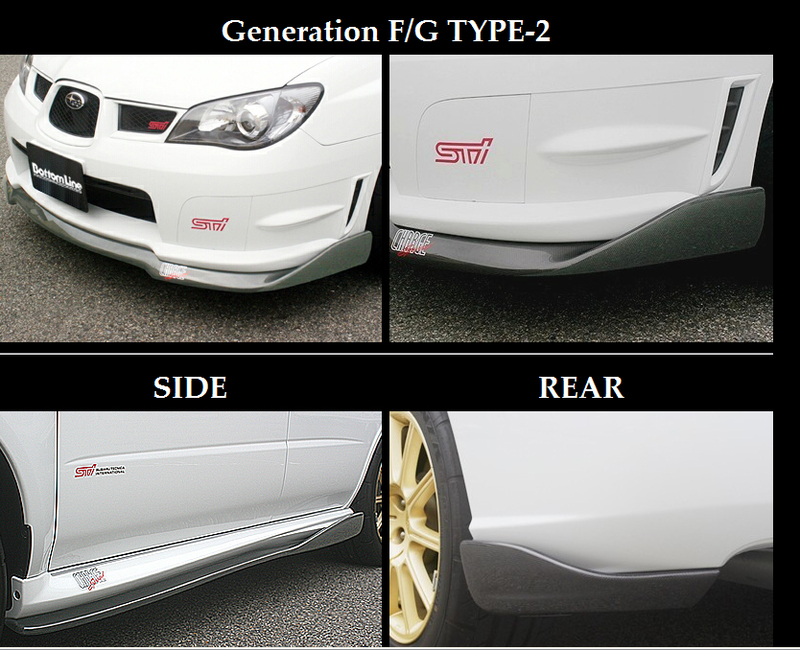 Lip kits are subtle additions that attach to the factory equipment bumpers and side skirts. They have gained popularity over the last few years as they are look clean, are generally easy to install, inexpensive to paint and are easily removable for repairs and winter months (a big issue for those of us living in non tropical climates). 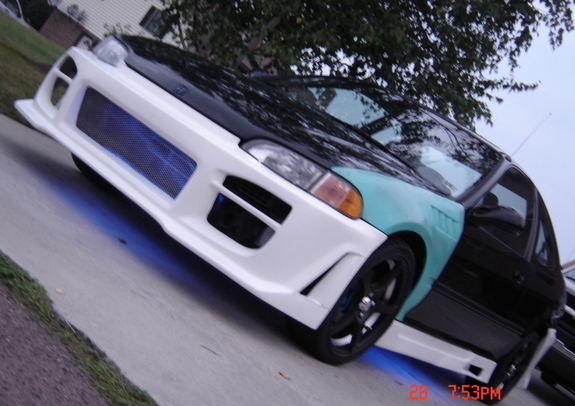 Body kits completely change the look of the vehicle they go on standard body kits include replacement front/rear bumpers, and side skirts but the more elaborate kits can also included door panel, roof, hood and trunk pieces. Some kits come in as many as 22 pieces and they are generally expensive to fit properly, paint, and repair. 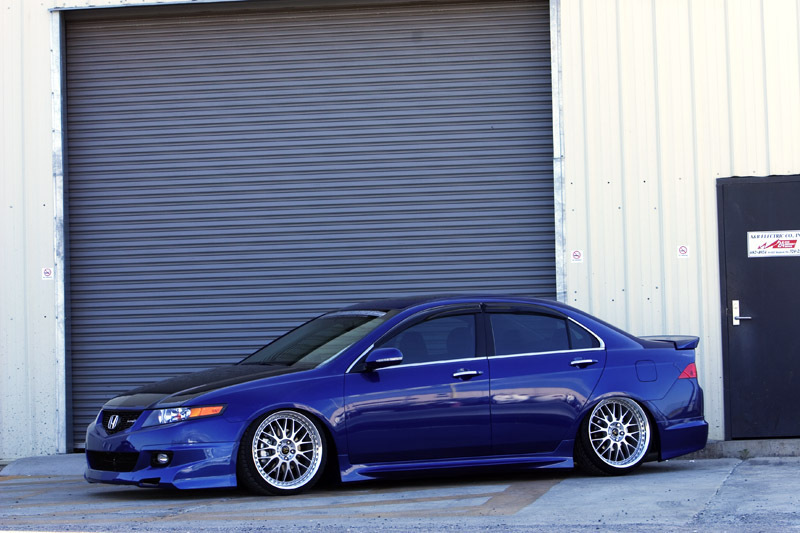 As off Late body kits seem to be falling out of style (“rice)” as current automotive trends are shifting to subtle, clean modifications and a general less is more ideal. Whichever route you chose make sure that you have the funds to get the kit painted before you rock it. Driving like this to anywhere but the body shop is unacceptable. 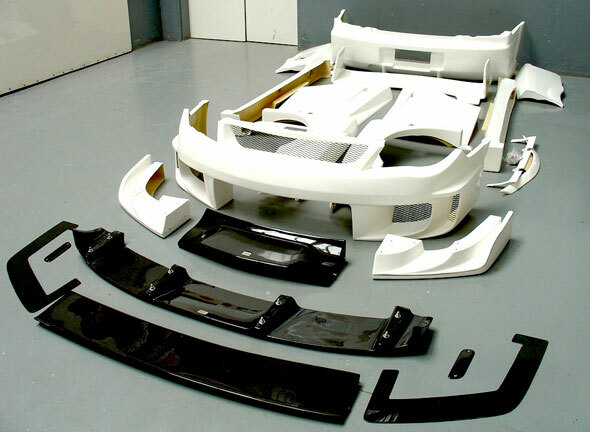 Body/lip kits come in three types of materials: Fiberglass, ABS plastic and Carbon fiber, they all have their advantages and disadvantages which I will outline below. Fiberglass kits come in two varieties: hand laid and machine sprayed. Sprayed kits are made when the fiberglass is sprayed onto a mesh of fiber that is built into a mold of the final bumper. The spraying process is prone to inconsistencies, more so in the cheaper knock off kits, in thickness which can cause them to be extremely brittle. This can lead to premature cracking and breaking of the kit and extremely poor fit. The more expensive, and better fitting fiberglass option is hand laid. In this process the fiberglass is hand laid into the mold which allows for a more consistent thickness, quality and fit. 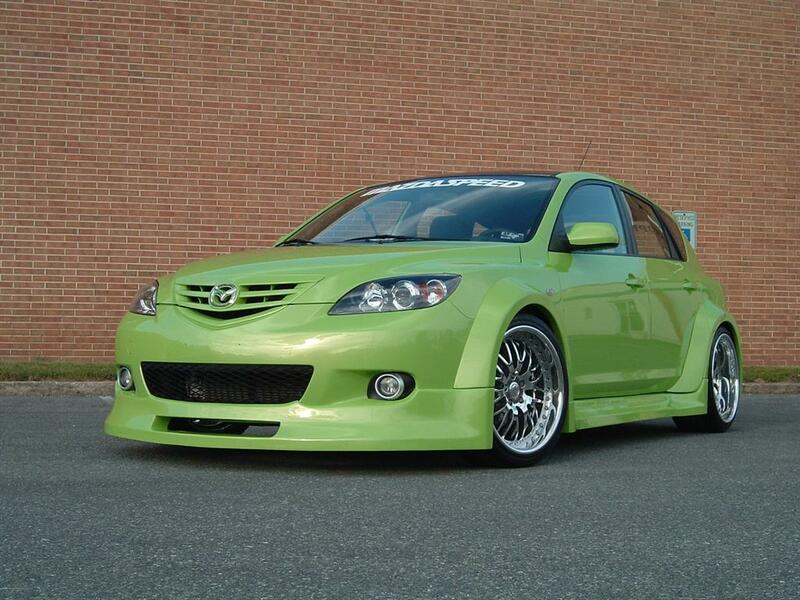 With most things you get what you pay for and body kits are no exception. The main advantages of a fiberglass kit are that they are generally cheaper than plastic versions and much easier to repair should they get damaged. Plastic kits come in two flavors Urethane and ABS. Both plastics generally have more give than fiberglass (with Urethane being the better of the two) and hold up to abuse better as a result. 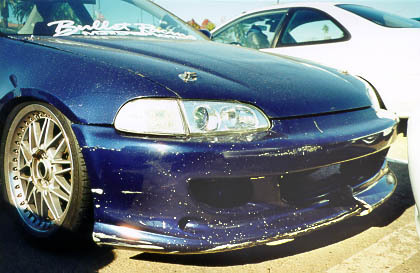 Plastic body kit pieces also tend to fit better as there is less inconsistency between the mold and the final product. The trade off for plastic kids is two fold, first they are generally quite a bit more money to purchase than a fiberglass kid and in the event that you do manage to crack one both forms of plastic repairs are generally more labor intensive and hard to do properly. 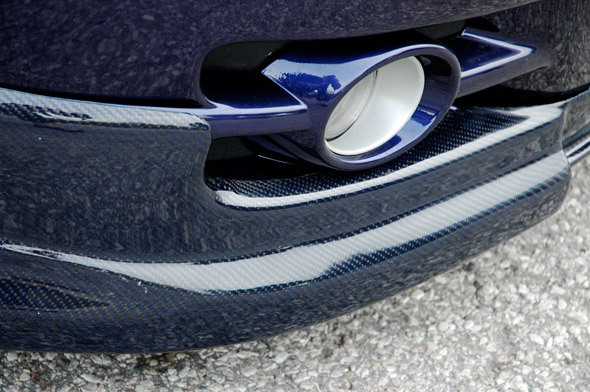 Most kits are actually not made of Carbon fiber but are rather fiberglass kits wrapped in Carbon fiber. These kits are more expensive to purchase and repair and are best kept to show vehicles or vehicles that exist in a fair weather climate. Damaging a carbon fiber kit is NOT easy to repair. Installation difficulty depends on whether or not you go with a Body or Lip kit and what quality of kit you buy, personally I believe that, for anything other than a lip kit you should get it installed by a trained professional just because poorly installed body kits actually drastically take away from the look you are trying to achieve and can ruin your vehicle and kit beyond practical repair. The most blatant example of this fact is the now (in)famous failed installation of a lipkit on a 350z in California. The owner paid $750 for the painting and installation of his kit and was given a $750 dollar job did $14,000 worth of damage to his vehicle. The most important thing to take away from this article is that like every other modification you do to you car research (not necessarily spending more) will help you make the most effective choice and allow your money to go the farthest. Previous articleWoop Woop that’s the sound of the Police!